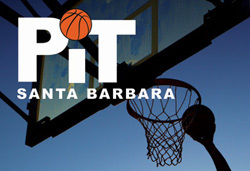 PIT needed a logo that instantly made clear their basketball focus, would appeal to youth, and also would look great on t-shirts. 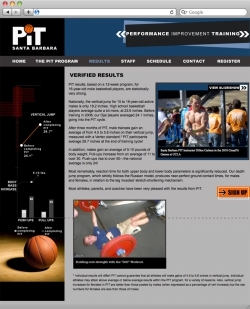 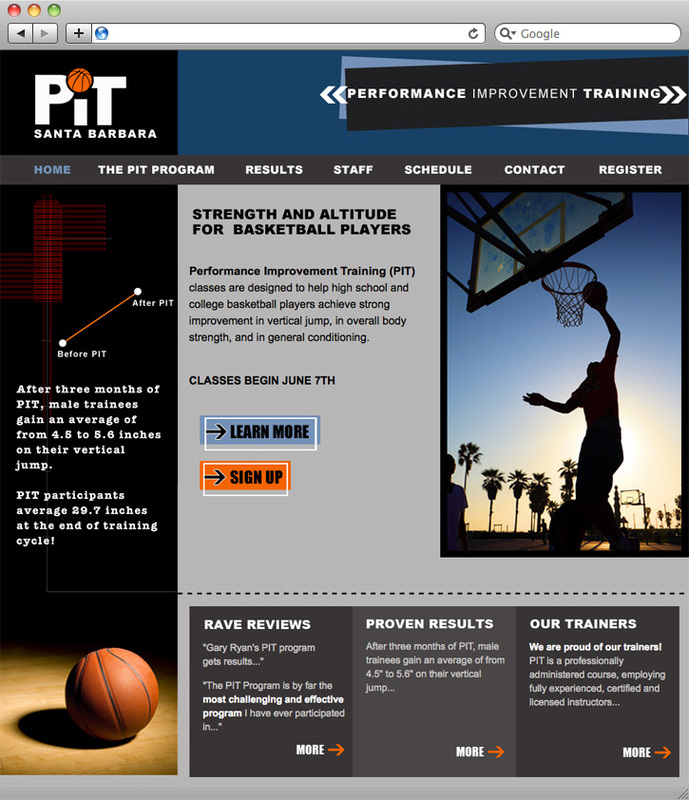 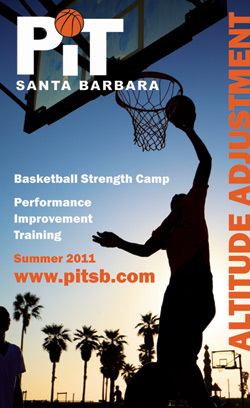 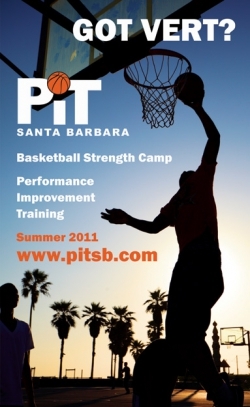 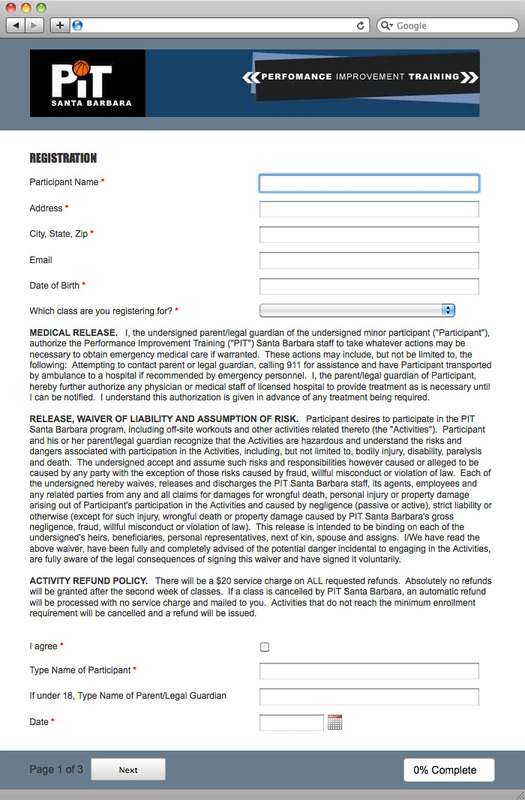 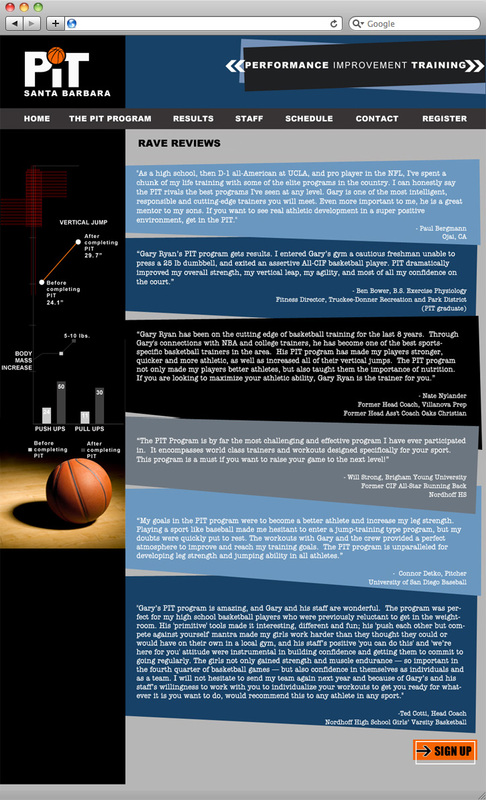 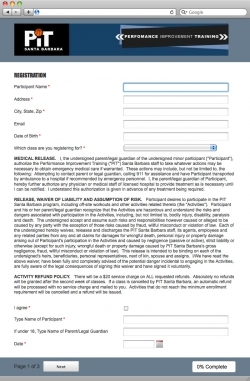 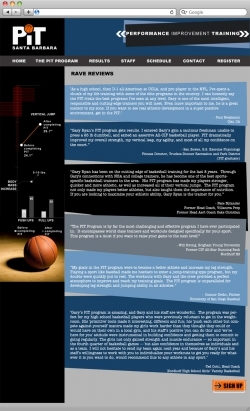 PIT helps high school and college basketball players achieve strong improvement in vertical jump, in overall body strength, and in general conditioning. WackyPuppy developed their logo, website with an online registration form, business card, created print ads for them, and developed a Google AdWords campaign for them.